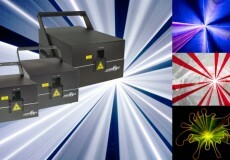 Raw power is what many buyers of laser systems demand. 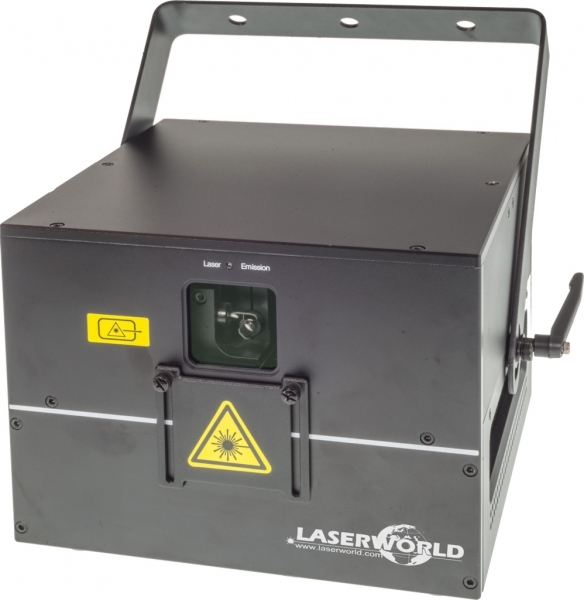 Laserworld updated their Purelight Series so they come in a smaller housing, are lighter and built with enhanced laser sources. Great white balance and high power at low price. 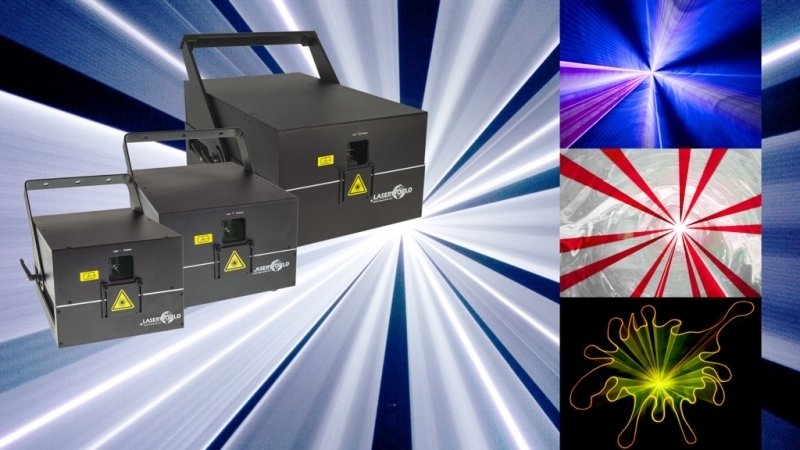 The Purelight Series units are available in 6W, 10W and 20W power and have graphics capable scanners at 30kpps 8° ILDA, which makes them suitable for a large number laser show applications. The optics section of the laser systems have no air circulation, which significantly reduces maintenance efforts for the Purelight systems. 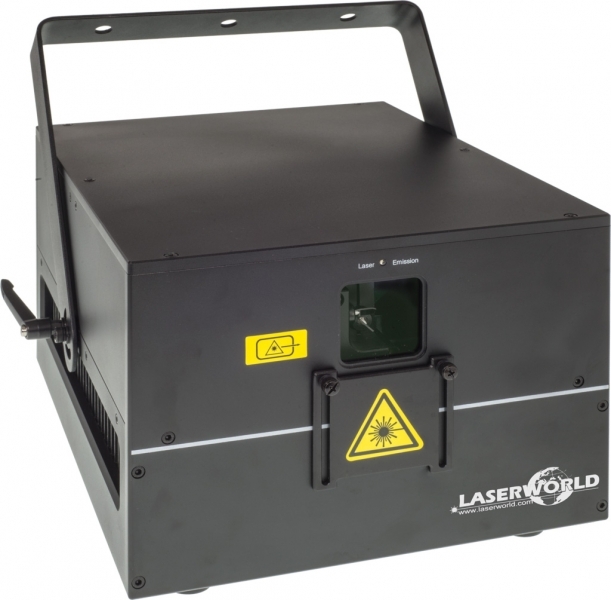 The Laserworld Purelight Series has been designed as raw laser power at low costs. Thus they are suitable for large nightclubs, festivals, outdoor stages and any kind of application that requires high power and good white balance.